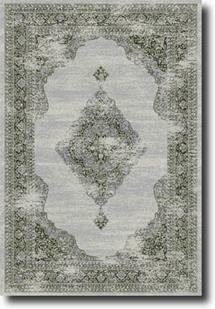 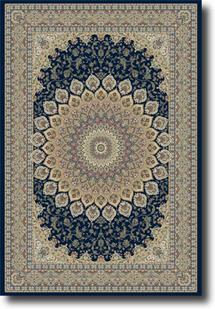 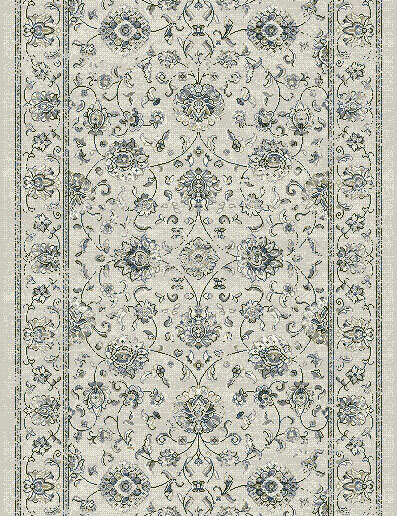 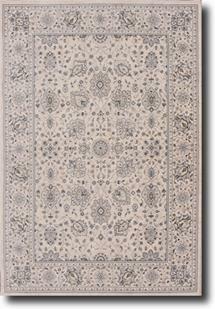 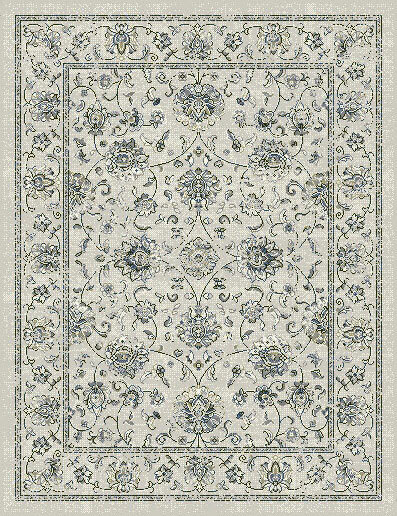 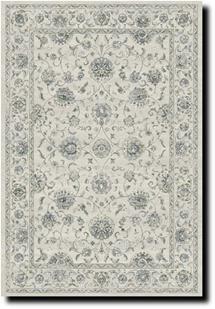 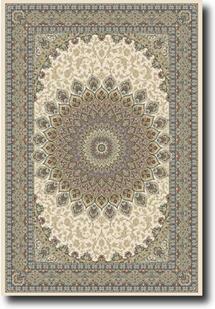 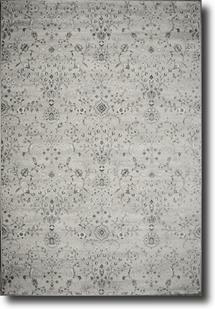 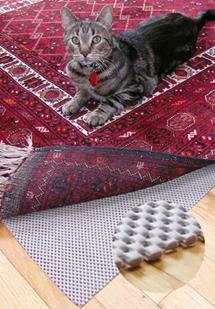 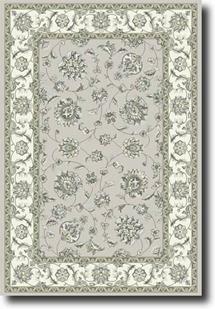 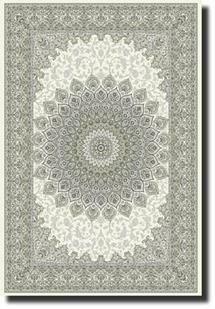 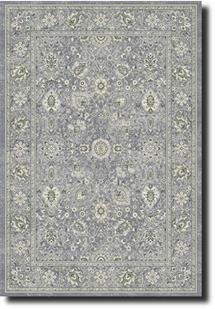 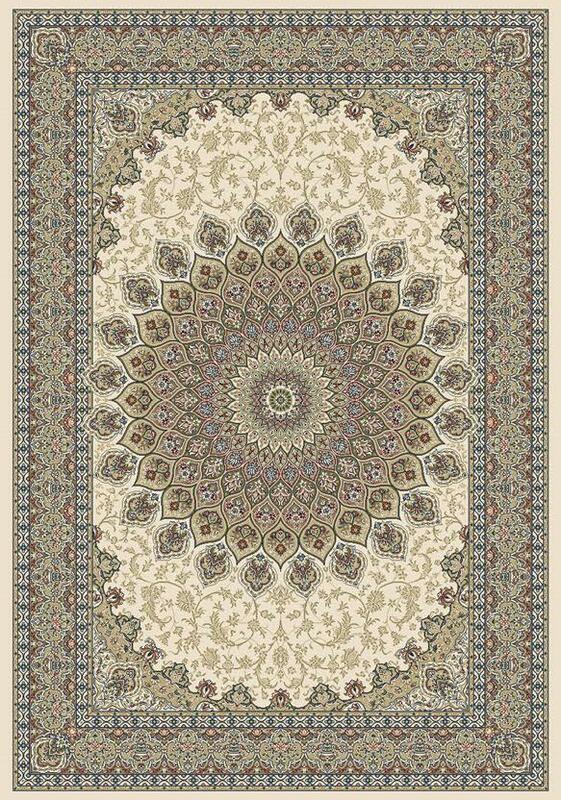 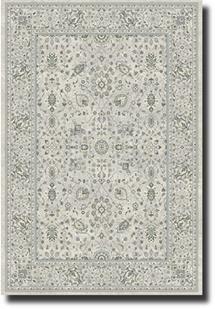 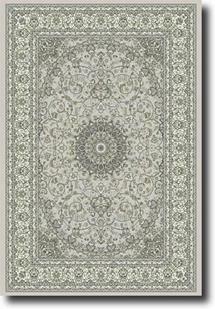 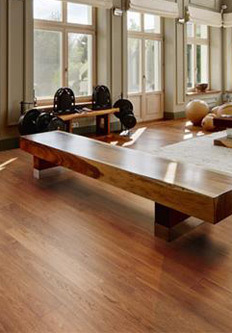 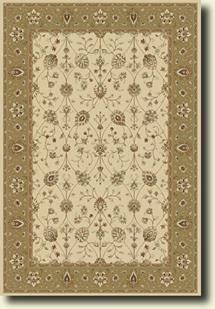 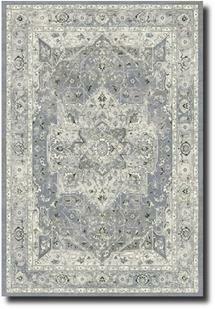 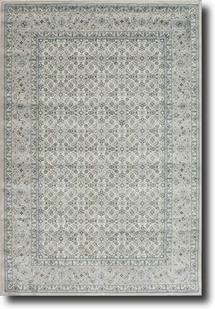 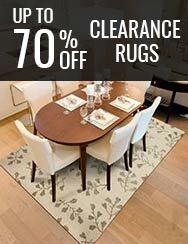 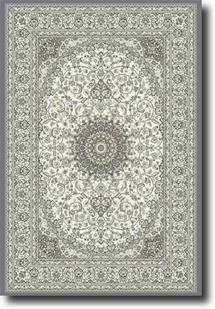 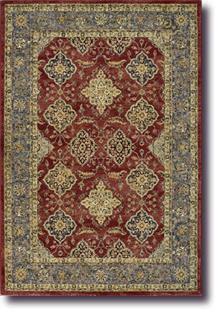 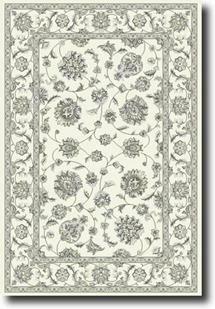 The Agra rug collection features both contemporary and traditional designs. 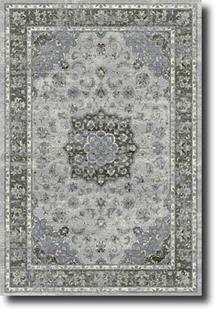 One million points per square meter. 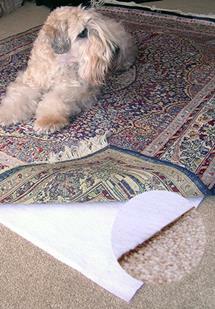 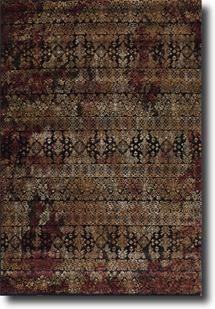 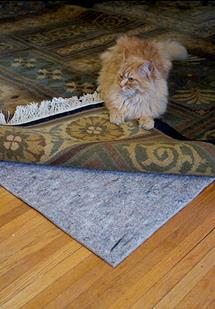 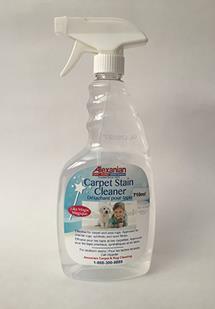 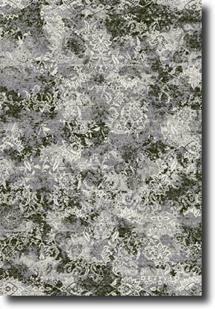 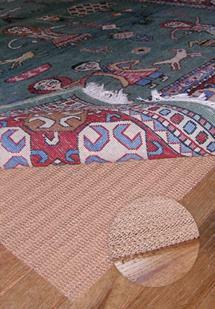 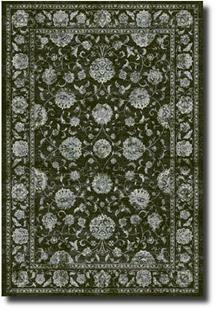 Exclusive Exellan fiber gives these rugs a soft velvet finish and fine detail.